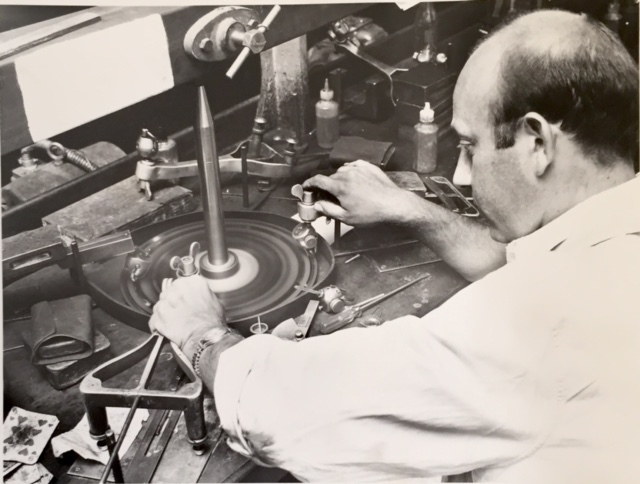 In the 1950's, Myer "Mailer" Schneider apprenticed as a diamond cutter in Johannesburg, South Africa, and rose to become the most sought after conflict-free diamond manufacturer in the country. His son, David, took over his father's business and focused on the wholesale distribution of diamonds and gem stone jewelry. By the 1980's, Schneider Gems Sales had an international presence throughout Europe and the United States largely due to its reputation for quality, honesty, and fair pricing. 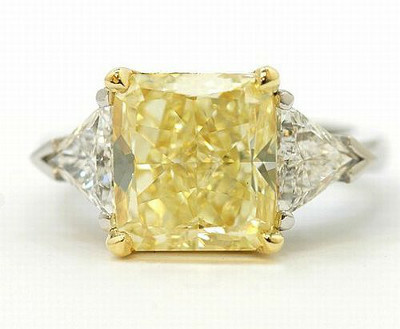 Schneider Gems' wholesale diamond & estate jewelry business has flourished in Boca Raton & South Florida due to Schneider family's reputation for integrity, quality, & fairness. After relocating to South Florida, David established the Schneider Gems Sales office in Boca Raton. 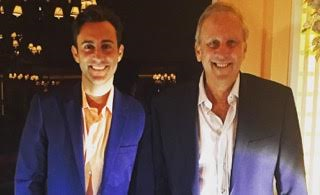 Word quietly spread beyond the retail community and into the country clubs where David spent his personal time; both he and his father played tennis professionally. David was ranked among the top 50 players in the world, competing against greats like Jimmy Connors and Bjorn Borg on the sacred ground of Wimbledon. Jonathan, David's son, is the third generation to hold the Schneider name both on the tennis court and in the office. He competed on the ATP tour for five years before joining his father in 2005. Armed with dedication, talent and creativity, Jonathan's impact can already be seen in the evolution of the family business into the Schneider Gems brand.